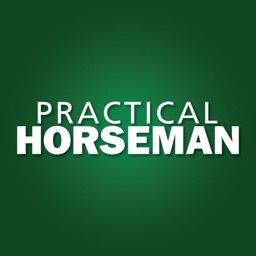 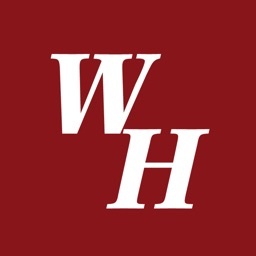 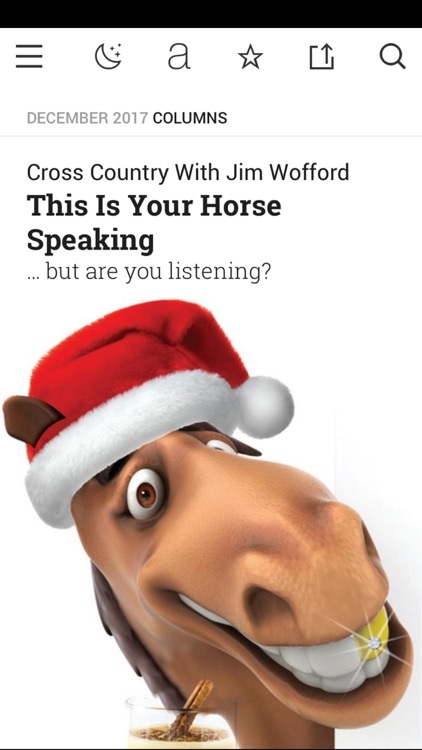 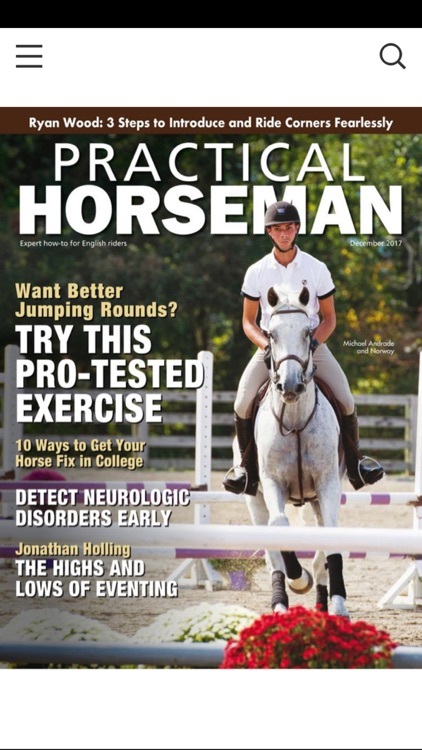 True to its name, Practical Horseman magazine provides hands-on, instructive articles on riding and training, horse care and competition for English riders in hunters, jumpers, equitation, dressage and eventing. 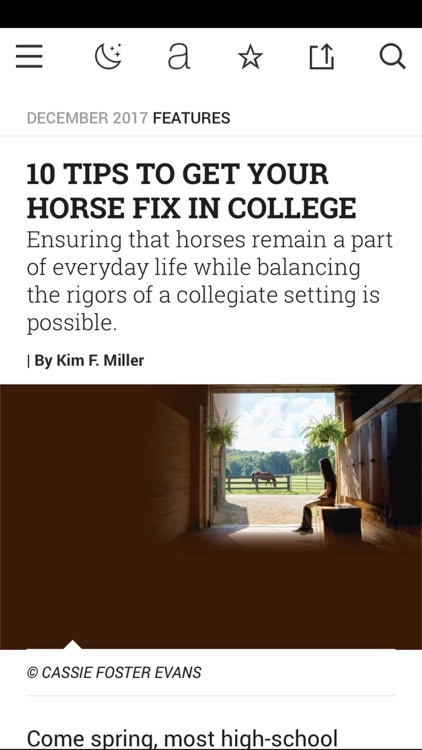 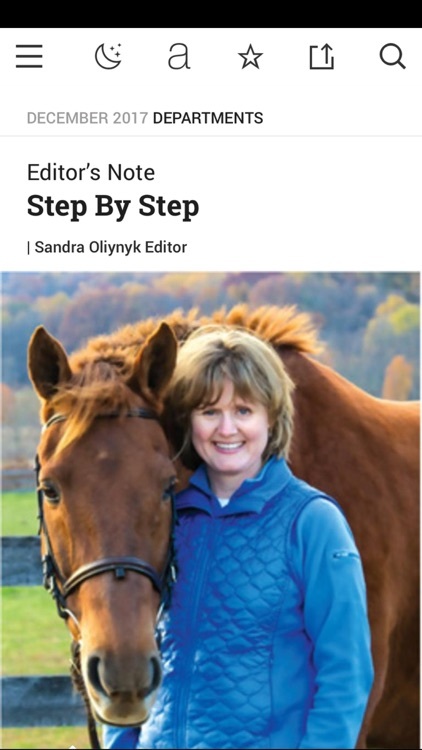 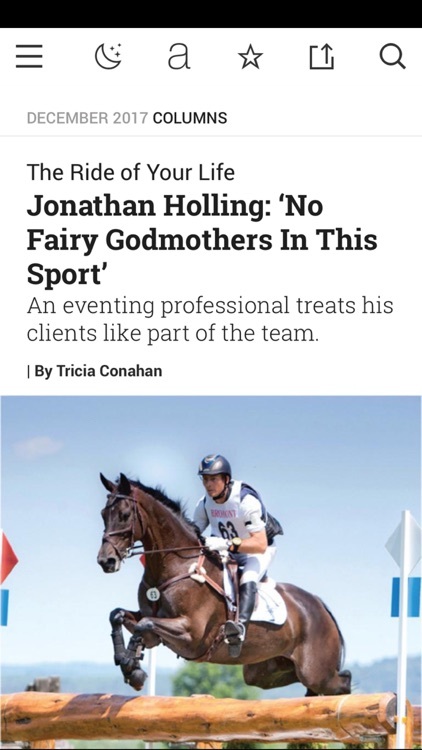 Clearly written, skillfully photographed step-by-step articles bring the expertise of top equestrians to the magazine's goal-oriented readers. 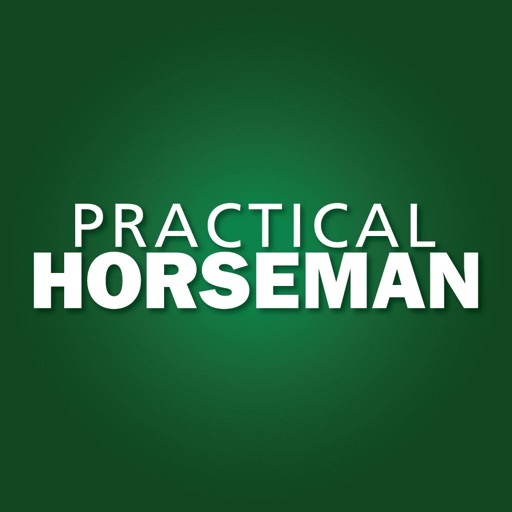 Profiles and features create a sense of community, from top professionals to dedicated amateurs. 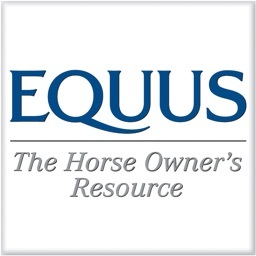 • Account will be charged for renewal within 24-hours prior to the end of the current period. 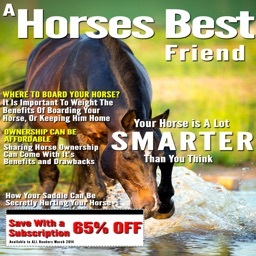 The cost of renewal for a 3 month subscription is $4.99. 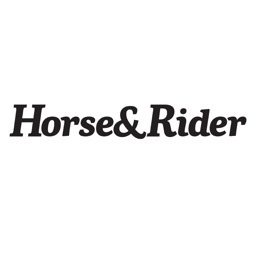 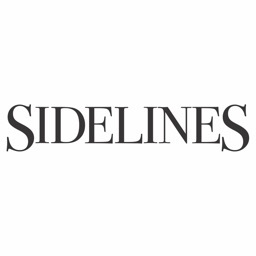 The cost of renewal for a monthly subscription is $1.99/month.